Today was a rather stressful day. My back was hurting all day. I had relational issues with a friend. My kids had their moments, as all do. Since there was so much going on, I has to sit down and rest. That wasn’t a short term thing. This is the type of rest means I’m not cooking. I’m ordering pizza. I am going to take a seat. After giving baths, I’ll be resting for the rest if the night. In order to process my feelings and not snap on anyone, I am going to do what I know will help me. 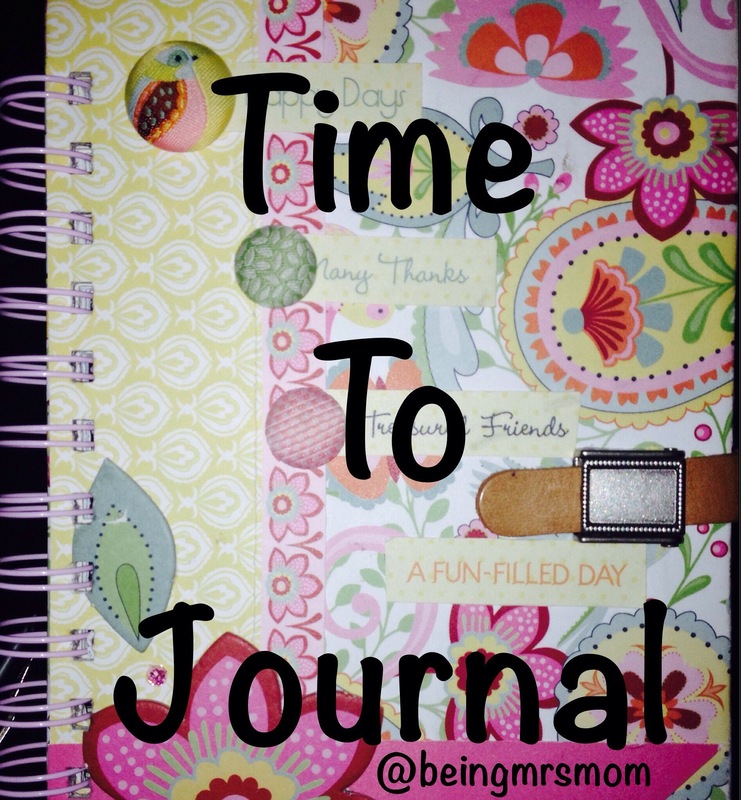 I’m going to pray and journal. What do you do when you have a stressful day?